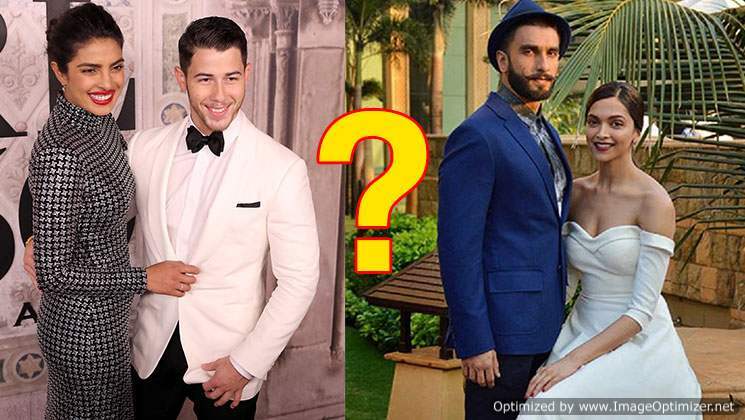 The Kapoor clan never miss out on partying and having fun. Be it their annual Christmas brunch or a birthday bash, the Kapoors always come together to party hard and having a great time together as a family. 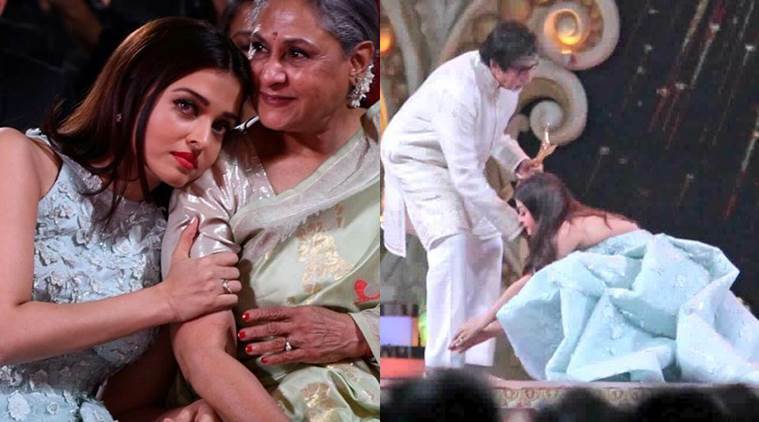 They believe in the power of togetherness and hence always stand together as a strong family. 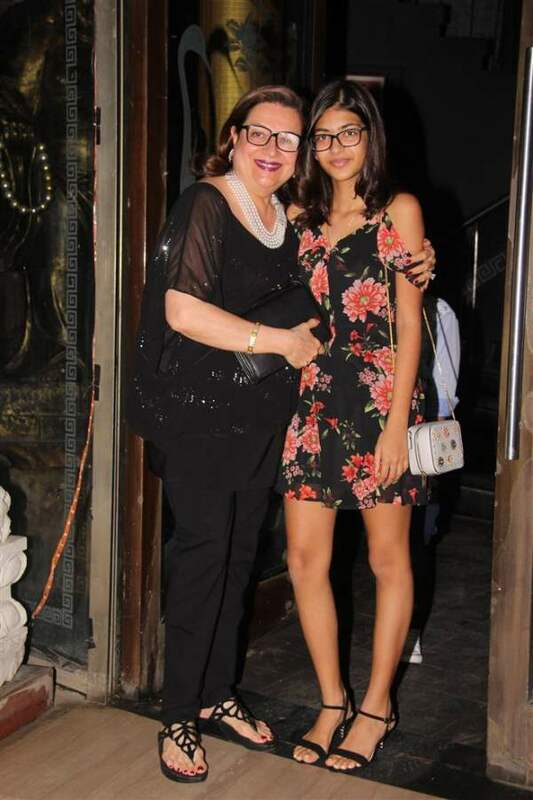 Last night was the birthday of the veteran actress Babita Kapoor and their whole family was spotted at an upscale Mumbai restaurant joining each other for a birthday dinner. 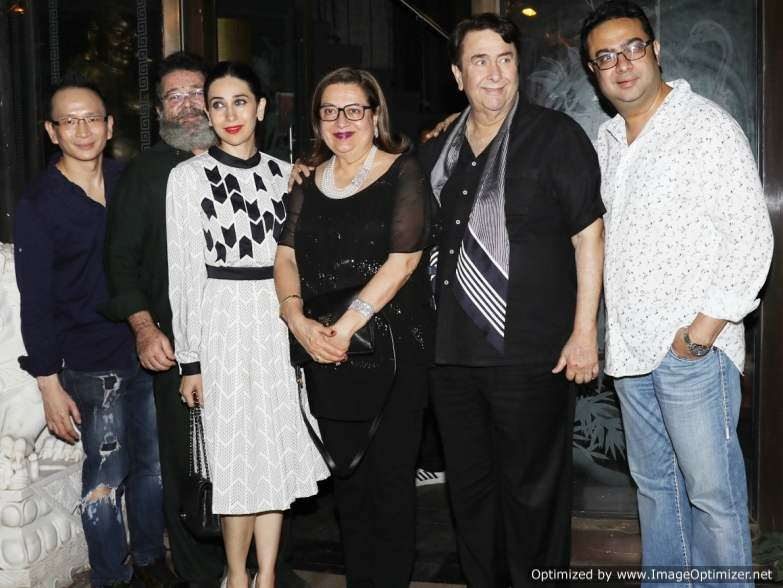 Babita Kapoor was seen with husband Randhir Kapoor, daughters Kareena Kapoor Khan and Karishma Kapoor. Karishma was accompanied by her children Samaira and Kiaan. 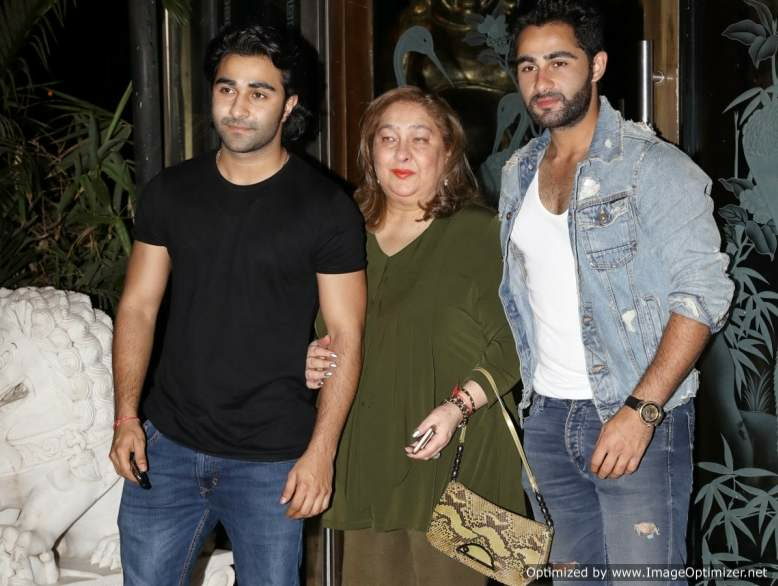 Babita’s sister-in-law Rima Jain also joined them with her sons Armaan and Aadar. Kareena Kapoor Khan arrived with hubby Saif Ali Khan. 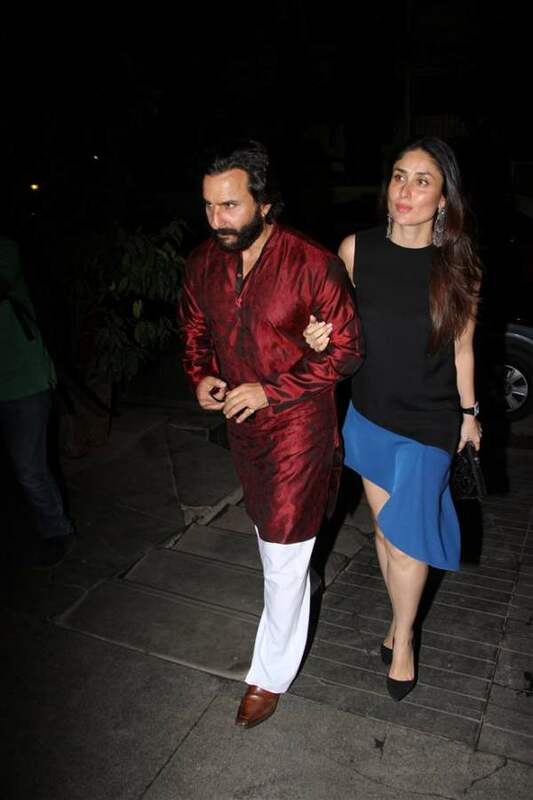 Saif and Kareena looked gorgeous together as always and were dressed up in style. Kareena looked pretty in a black and blue asymmetrical dress. She paired the dress with chandbali style earrings and basic black heels. 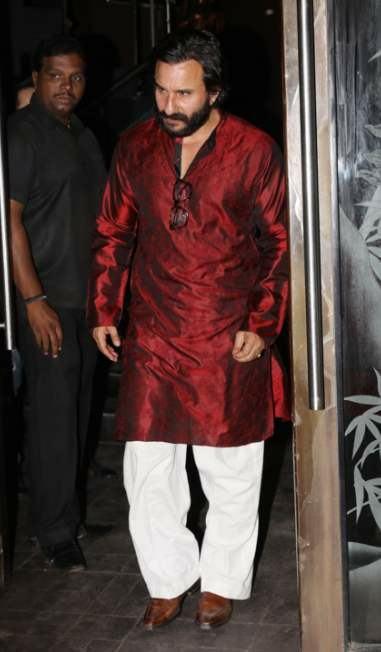 While husband saif looked regal and classy in a silk kurta-pajama. Karishma looked absolutely beautiful in a beige dress and matching heels. Birthday girl Baita Kapoor with grandkids Samaira and Kiaan. Karishma with father Randhir Kapoor. Rima Jain with her sons also arrived to wish her sister-in-law for her birthday. Next story Revealed: Shashank Vyas is dating this Naagin actress! Previous story Ranbir & Deepika dazzle at the Mijwan Fashion Show. Check out the EXCLUSIVE footage!